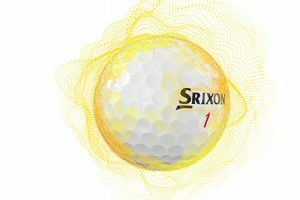 Today’s the day Srixon introduce their new sixth-generation Z-STAR & Z-STAR XV golf balls with ‘SPINSKIN’. Engineered for golfers who demand maximum spin, the new Srixon Z-STAR delivers ultimate green-side spin for unrivaled stopping power. 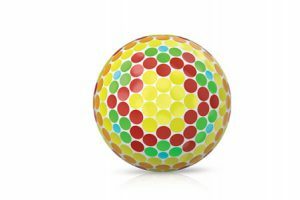 Available in Pure White and Tour Yellow, the Z-STAR features the new FastLayer Core and 4th Generation Spin Skin with SeRM to generate unmatched control around the greens. 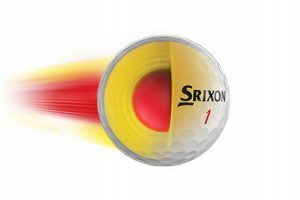 To celebrate the launch Srixon are offering a FREE cap or towel for every purchase of the NEW Srixon Z-Star golf balls for a limited time.